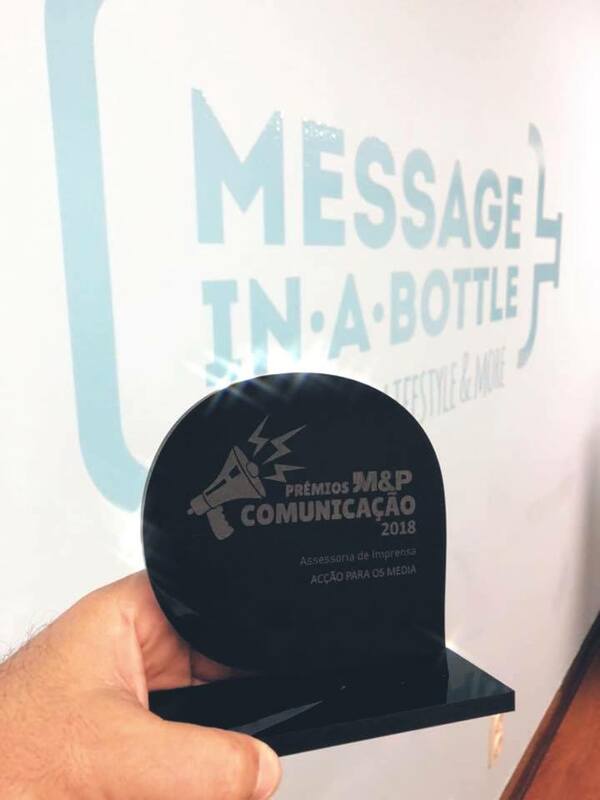 Message in a Bottle was honored at the Media Awards of Meios & Publicidade magazine with the Best Action for the Media award in the Media Advisory category. 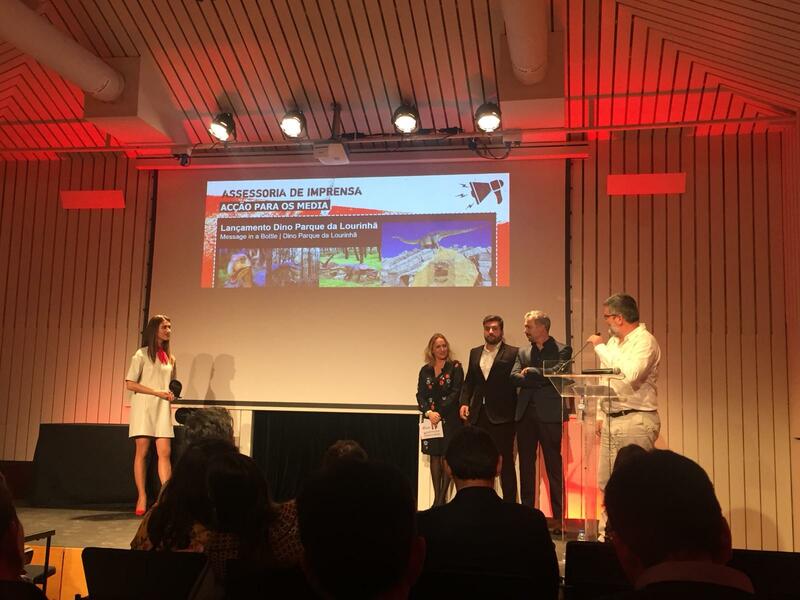 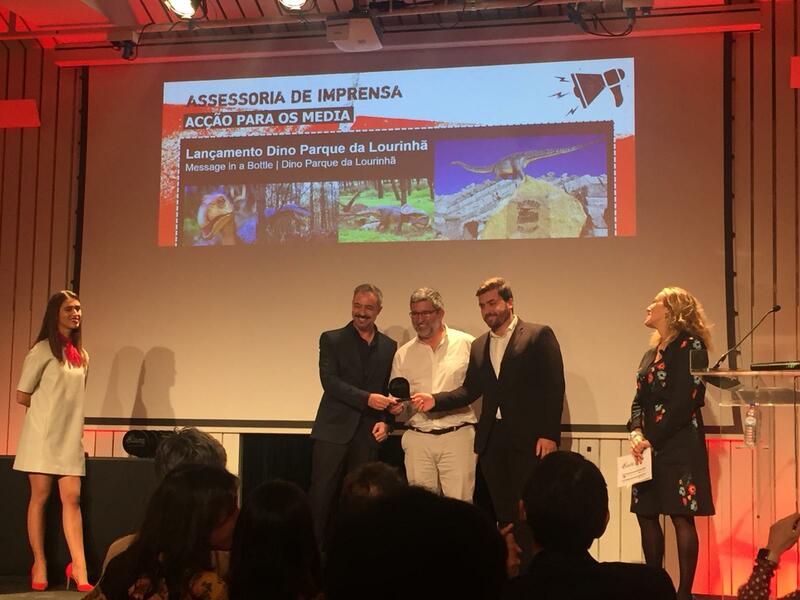 The award-winning work was related to the launch of Dino Parque de Lourinhã, the innovative theme park that explores the theme of dinosaurs with a fantastic scientific rigor. 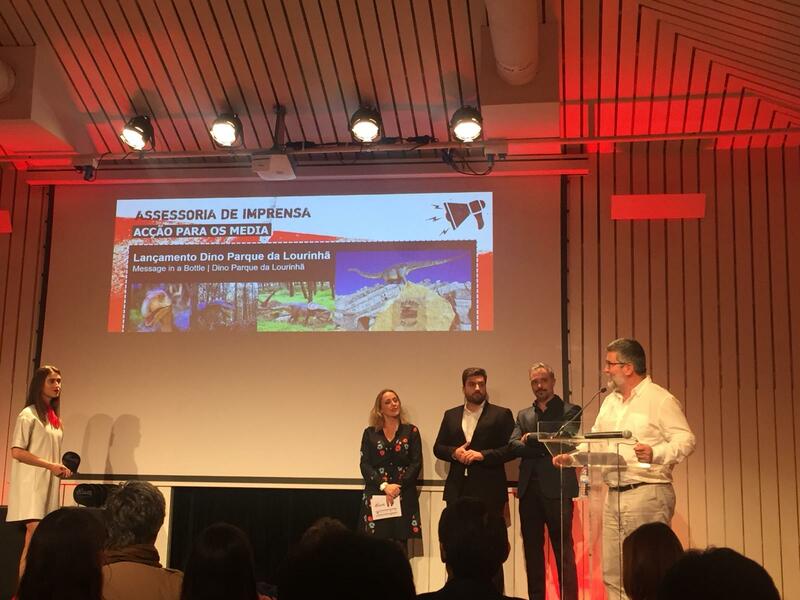 The jury analyzed the material developed, from the production of films – arrival of the giant images to the park and later assembly, general view of the park – to the design of the invitations and all the press work. 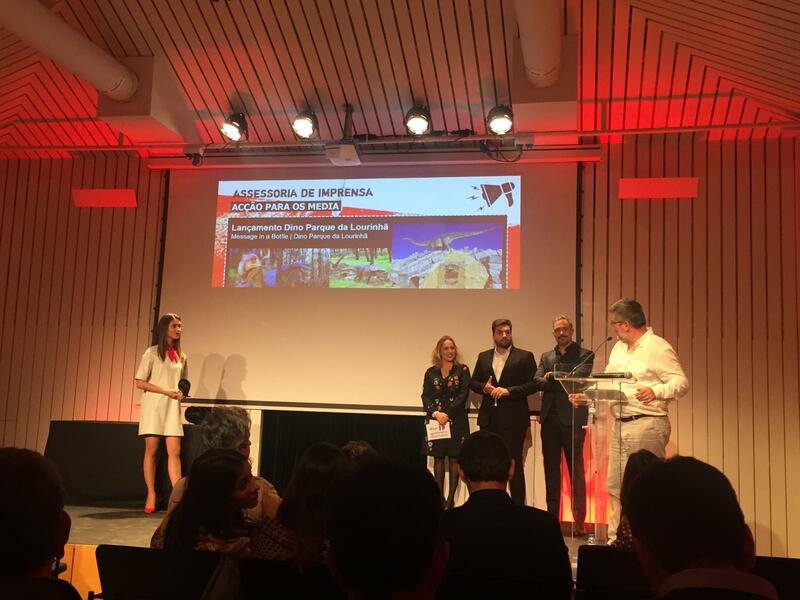 “This is the result of fantastic work done for a customer who relied on Message in a Bottle and our communication strategy with a strong focus on press and digital influencers, not to mention design,” says Rúben Obadia, General Manager of Message in a Bottle. 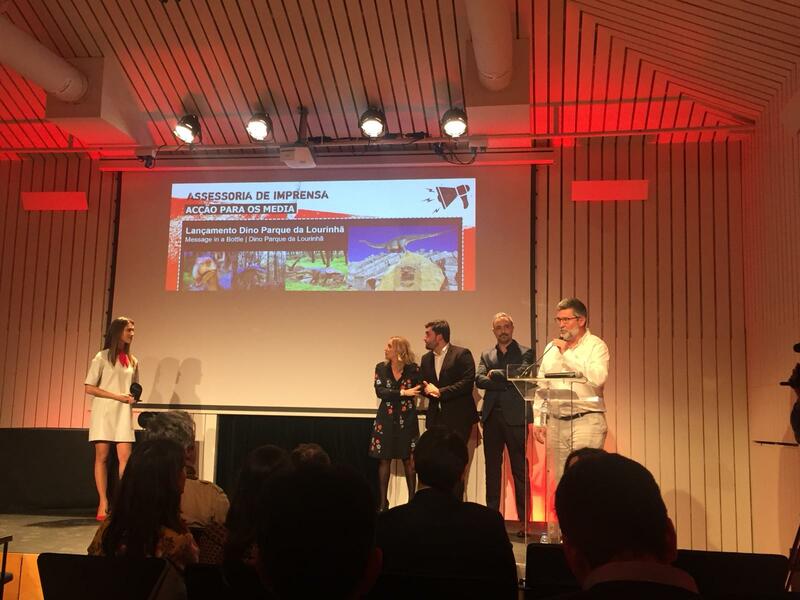 After a few months of operation Dino Parque reached in July the number of visitors it had planned for the end of 2018!